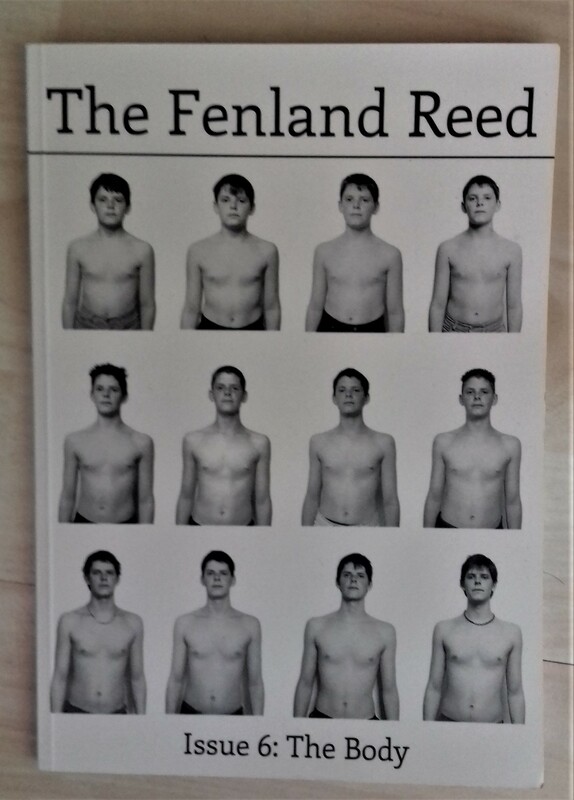 I began submitting poems to poetry magazines eight or nine years ago. I went about choosing where to submit by looking at listings such as those published by The Poetry Library and Poetry Kit. I also saw and liked hard copies of magazines such as The Rialto, The North and Stand in the now defunct Borders bookshop. Over the years I worked my way through a list of magazines, ticking off each acceptance for publication as if it were a personal milestone. I enjoyed the process, partly because I was lucky in that ‘rejection’, or having work returned, never particularly bothered me. If work came back I would look it over to see if I could improve it and send it out again. Sometimes I realised the poems needed work. Some were revised and found homes. Sometimes I put them away and forgot about them. Some are lost. Some remain in long unopened files . Below is a summary of publications of my work in magazines (minus some things I’ve forgotten) and a record of where it was collected into a book or pamphlet or remains uncollected . Publications are listed first, followed by the name of poem or poems. Included in the list are poems that were placed in competitions. I am sharing this list in case anyone is interested, and also as a reminder to myself as to the amount of effort I have invested (writing, researching possible outlets for my work, correspondence) and of the personal rewards received. As someone who periodically feels they have achieved very little it occurred to me that I should take stock of one aspect of the fruits of my writing activity and in doing so also celebrate the small magazine scene in the UK and Ireland. At some point I stopped keeping a record of where I had sent work and had it returned unpublished. I have been very fortunate in that that list was much shorter. Nor did I keep paper ‘rejection’ slips since they seldom made for interesting reading. There are some publications I like and I’ve sent work to but not been published in. I will probably have another go at in them in future. Looking at the list I can remember the thrill of certain moments that seemed highly significant, for example, when my little poem ‘Egg’ was shortlisted for a prize by Paul Farley and Michael Symonds Roberts in 2011. 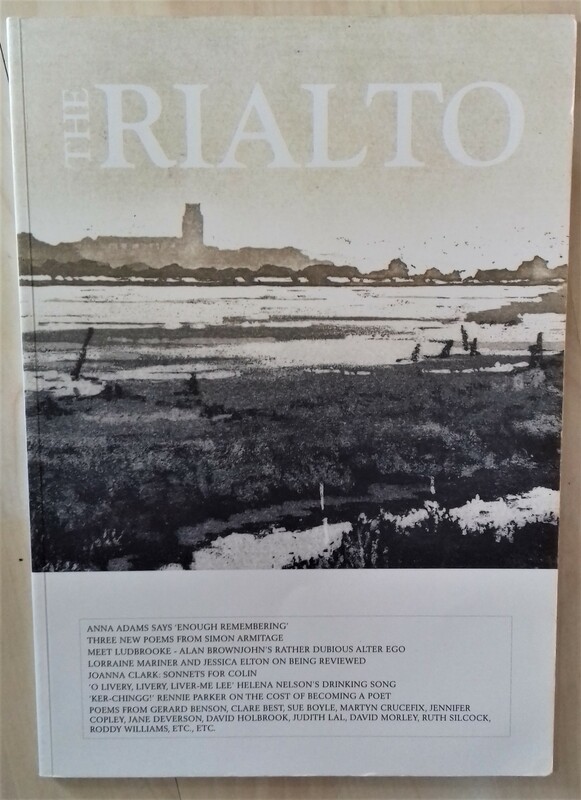 As you will see if you scan the list, there are several magazines I submitted to and had work taken on several occasions – The Rialto ( x4 issues), The North (x3 issues) and Magma (x5 issues) . These were (and are) magazines I enjoyed seeing my work in. They are well made and well-edited publications with high production values and generally contain a high standard of work. I usually left a space of a year or so before submitting to them again. Some of the magazines in this list are sadly no more. These include Staple, Smiths Knoll, The Shop (a beautiful Irish publication that I was delighted to be included in), New Walk (now publishing high quality pamphlets and open for submissions at the present time.) 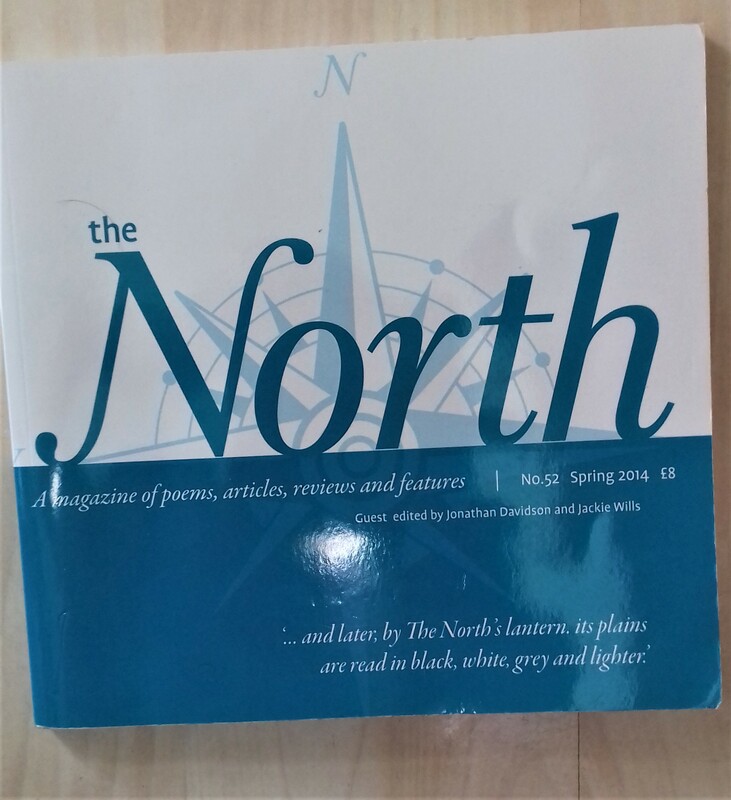 Some of the on-line magazines have also gone (Hinterland) but others ( such as the excellent ‘The Compass’ ) have appeared. All of my submissions this year have been sent to a crop of wonderful new or relatively new magazines. These are The Fenland Reed, the beautifully handmade and hand stitched Coast to Coast to Coast, Strix, and the new on-line Poetry Village. and forthcoming in Liverpool (Coast to Coast in August) and Strix (Leeds, July) to attend, I am delighted to have had poems taken by each. Meeting editors, listening to readers, visiting new places and seeing old friends and making new ones is a wonderful aspect of poetry publication. I am grateful to all the editors of small magazines, both those I submit and subscribe to and those I do not, for their dedication and hard work. It often seems that the larger poetry institutions and publications cater for a small band of personally connected high-profile poets who celebrate and promote each others work, often regardless (it would seem) of proper critical support for it’s quality (I am aware this is a possibly controversial statement and am happy to be challenged on it.) For this reason, it is the small magazines, independent publishers and poetry groups that allow an all important democratic, less exclusive and broader engagement with the art form. Finally, having published a full collection last year it is very encouraging to see that editors are interested in publishing a few of the trickle of poems that I’ve written since the almost continuous burst of writing that produced my earlier work. Magma- Flight path (The Sun Bathers). Ver poetry Prize A Western Australian Piano Graveyard. Highly Commended. Millstone Grit anthology – Uses of the Body, Geese. Strix- Michael Phelps Versus The Great White. Extremely impressed, Roy! I knew you were good, but fantastic to see the historical progress. Thank you Sheena, very kind of you. Congratulations and thanks – it makes me feel I’m sending to the right places even if I’m having less success. I used to keep plugging away at PN Review, Poetry Review and Poetry London. Then I diversified, ending up in 3 mags (2 now defunct) about 20 times each. I rarely bother with comps. I’ve had some fascinating rejection slips/mails. Do you try US paper mags? Irish? Hi Tim, thanks for getting in touch. I suppose ‘the right places’ might be different for each individual. In answer to your query I’ve not tried any Irish or American magazines so far as I’ve found enough UK outlets to interest me. Wow, Roy, very impressive indeed. Cheers Pam. I wrote as a child and didn’t start writing again till I was in my mid- thirties. By the time I sent work out I was forty-three, a little too late for an Eric Gregory! I’ve concentrated on ‘smaller’ magazines and haven’t entered ‘bigger’ competitions or approached larger publishers, so I sometimes wonder if I’ve gone about getting my work read in the right way. Ultimately I suppose their is no ‘right’ way, just the way that the individual finds is right for them. .